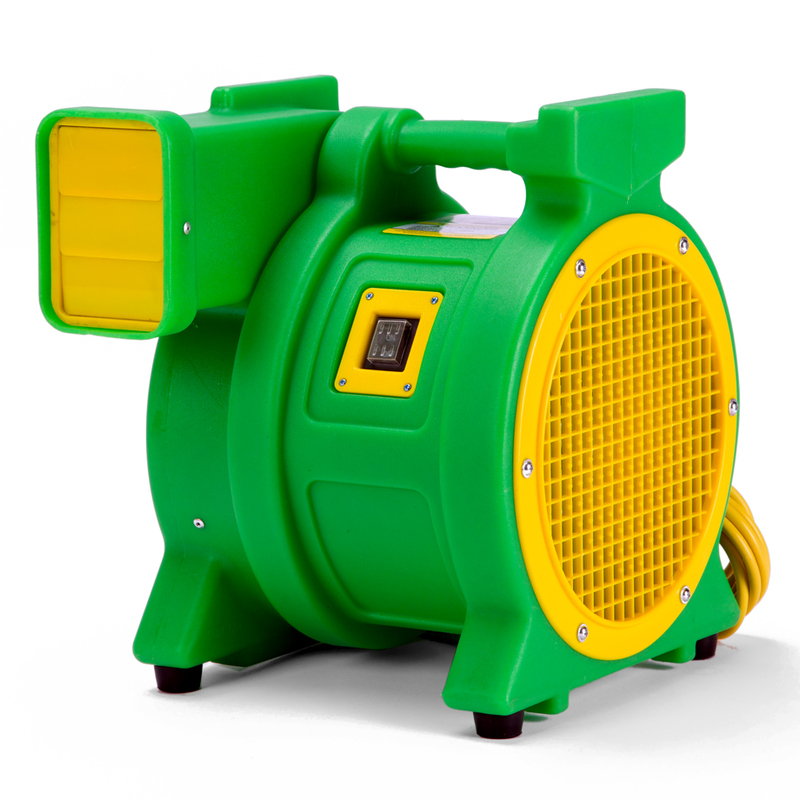 The KP-1 creates a remarkable 1170 CFM with 8.8 inches of static pressure. 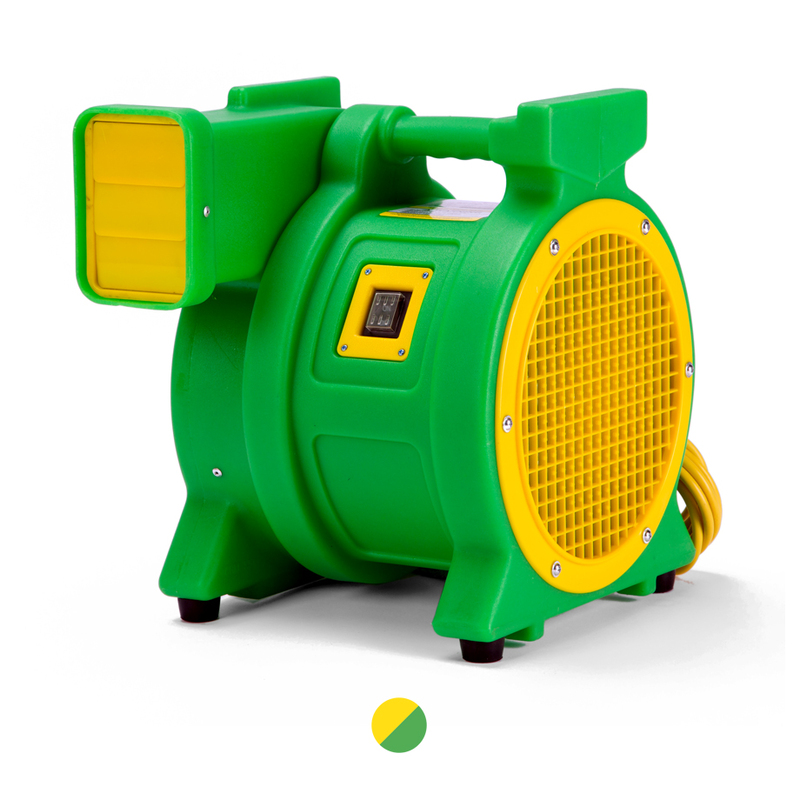 The KP-1 revolutionized the inflatable industry by providing superior performance coupled with the engineering for low-energy consumption; the KP-1 uses a 7.0 amp draw. The Kodiak KP-1 is lightweight and is easy to carry with its built-in, weight-balanced handle. For added benefit, the KP-1 is stackable for efficiently storing units. 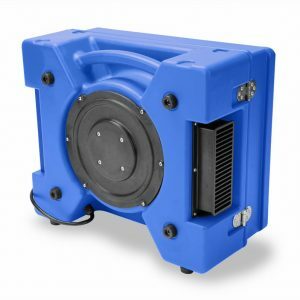 The Kodiak KP-1 is housed in a high-impact, rotomolded housing and comes standard with its patented safety-designed reverse air louver assembly. Best ever!!!! I absolutely love this! This fan is very strong, the minimum setting is already a maximum in a normal fan. I use it in my bedroom. Powerful and perfect. Keeps the bugs out of our garage and keeps mom cool while the kids play. 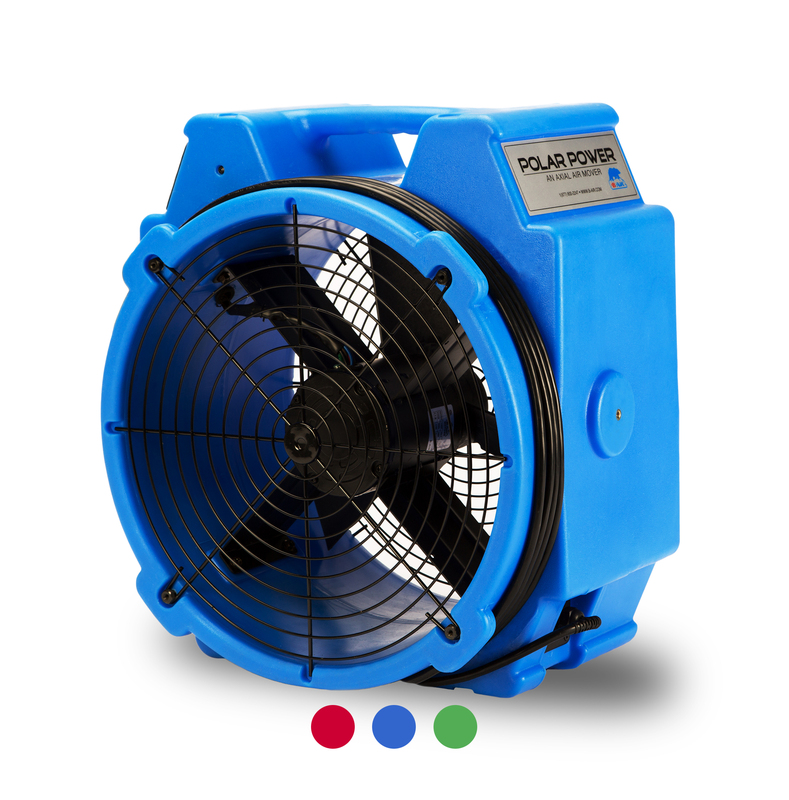 This fan looks good, is lightweight and easy to use. I was very pleased with this fan. It was quiet and moved a lot of air. My life gets easier with this machine. It’s so practical. Works Great. Arrived on time. Very very quite while operating. Light weight and very easy to move and transport. Also love the color. Met and exceeded my expectations. Great quality. Would buy from again. Excellent product and service – quick delivery. Good quality , and accurate product. Perfect! !! This is a great item! Works very well & i’m extremely satisfied with my purchase!! It is not noisy while it is running , I am very happy with this product. I was surprised at how small it was , but don’t let the size fool you , it kicks out some air. It’s so simple and easy to use. 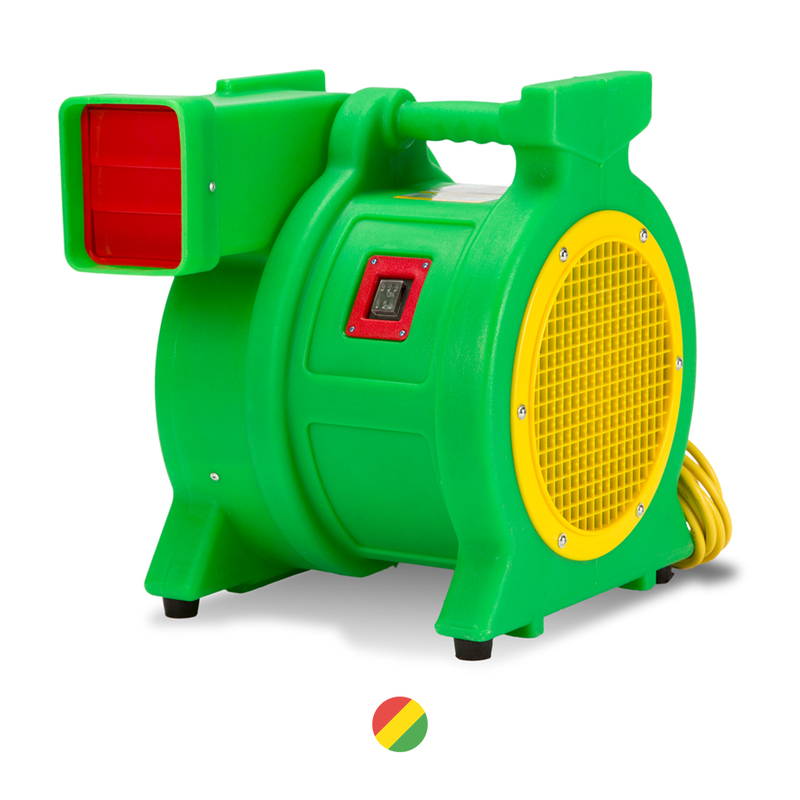 Works great in large open areas , it moves the air superbly. Great buy!!!! Runs quietly and blows out very cool air. Words cannot describe how happy I am with this blower , works great. We use these professionally , they are amazing , strong , perfect . Planing to add more. Fabulous fan! Quiet and lots of air volume. 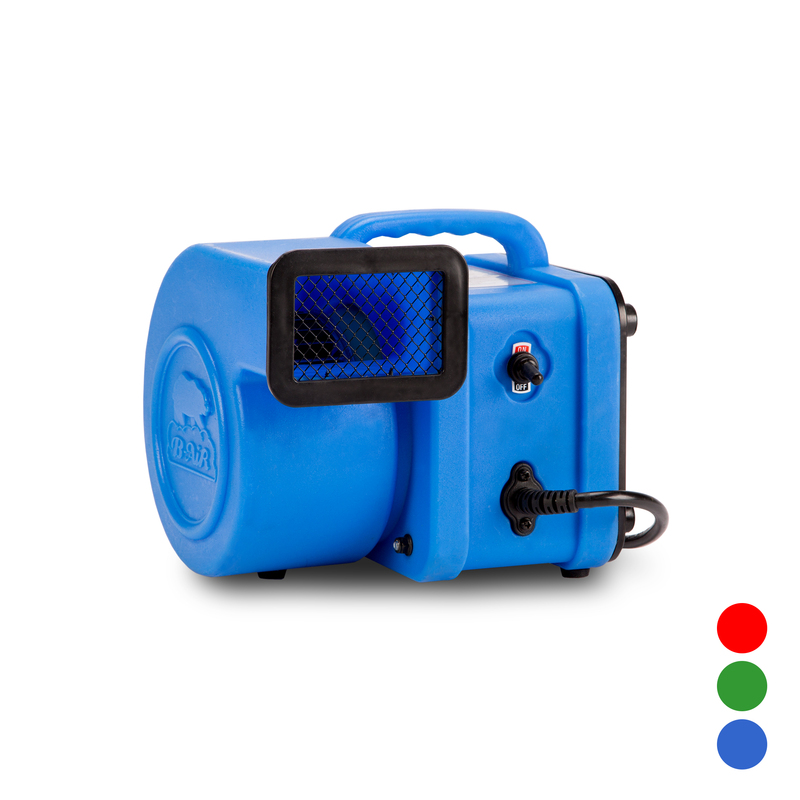 This is a great value in a air blower , it is small, but really well constructed. This was perfect for my daughters little bounce house. It came fast and in perfect condition. My daughter was super happy to be able to play on her bouncy house again!